Team Penske Celebrates 500th Win! Brad Keselowski, in the No. 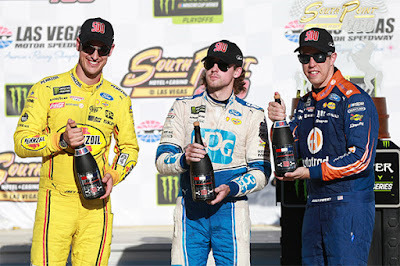 2 Team Penske Ford Fusion won the first Monster Energy NASCAR Cup Series Playoff race in Las Vegas and automatically advances to the second round of the NASCAR Playoffs. 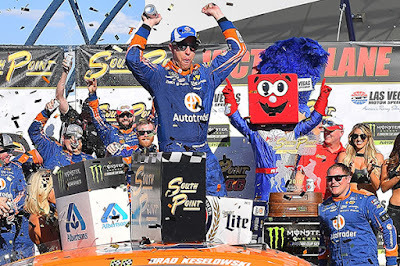 In addition, Keselowski achieved Team Penske’s 500th overall race win for Roger Penske. 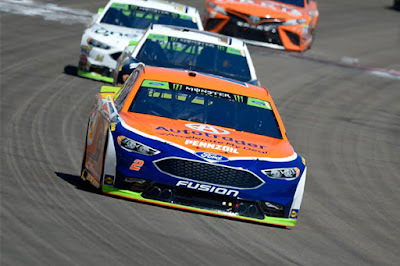 This also marked the 80th overall (points/non-points) win for the partnership between Roush Yates Engines and Team Penske. 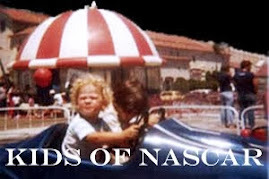 In an epic battle of will and stamina, Team Penske driver Keselowski and the No. 2 crew showed they had grit and determination to win the South Point 400. After starting thirteenth, Keselowski drove the No. 2 Ford Fusion to the front to win Stage 2 and led 75 laps out of the 272-lap race. After a late race caution, the race came down to a two-lap overtime decision, only the second Las Vegas race to be decided in overtime. 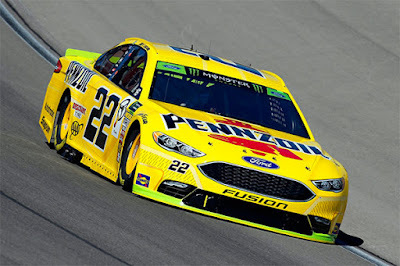 Keselowski lined up next to Team Penske teammate Joey Logano, on the front row, for the restart. 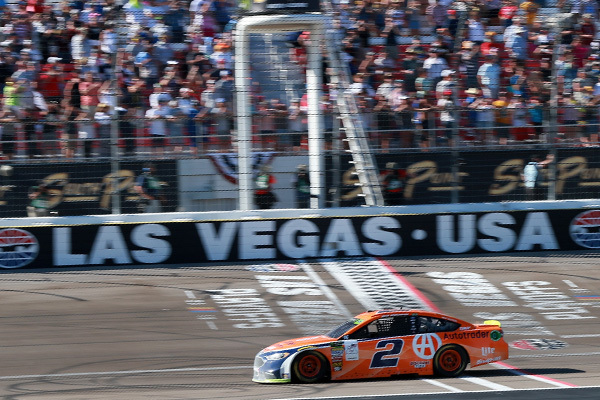 Keselowski got a great launch to take the lead on his way to taking the checkered flag and winning his third race in a row this season and earned six playoff points. 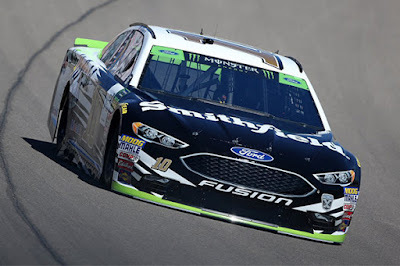 Five Fords finished in the top-10 with Keselowski first, Logano fourth and Ryan Blaney fifth while Stewart-Haas Racing’s Aric Almirola finished sixth and Wood Brother’s Racing driver Paul Menard finished 10th. Ford Performance leads all manufacturers with 14 race wins this season. 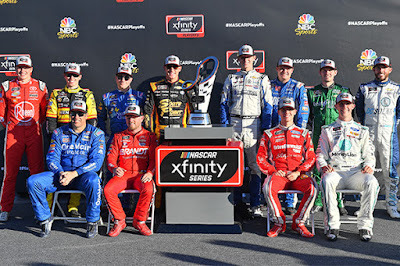 The 2018 Playoff standings is led by Keselowski in P1 and his Team Penske teammates Logano in P5 and Blaney P7. 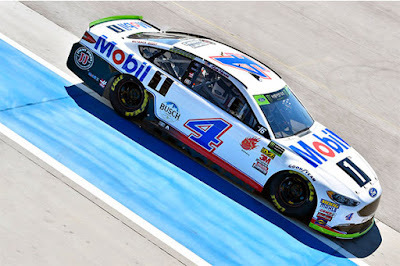 Kevin Harvick leads the Stewart-Haas Racing teammates at P4 while Kurt Busch is P6, Almirola P9 and Clint Bowyer in P11. 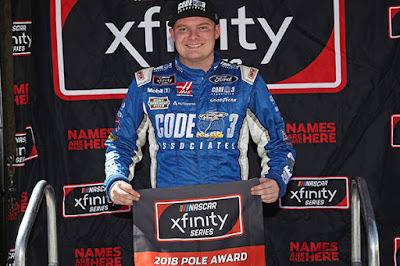 Las Vegas was also the location of Cole Custer’s fifth NASCAR Xfinity Series pole win. 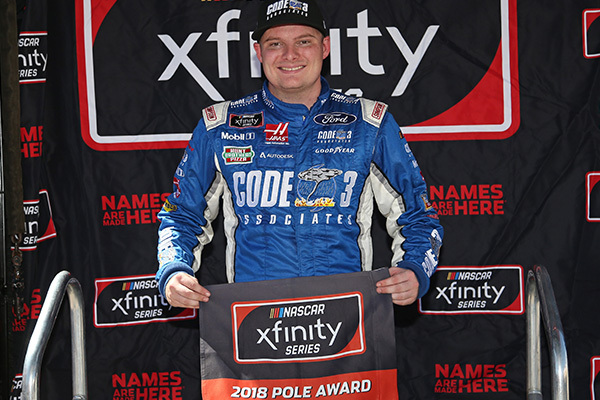 The NASCAR Xfinity Series Playoff field is now set with three Ford Performance teammates Cole Custer, Ryan Reed and Austin Cindric earning positions in the round of twelve. 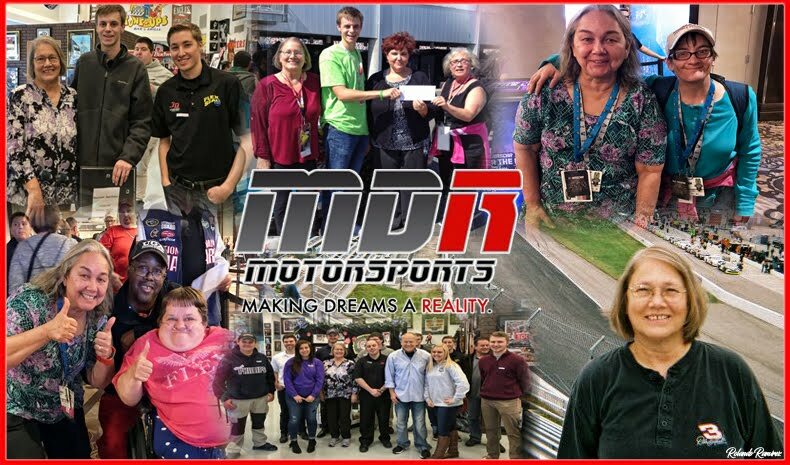 NASCAR heads to Richmond Raceway this weekend for round two of the MENCS Playoffs and round one for NXS. Ford Performance & Keselowski Win The Brickyard 400!